Invest In Neighborhoods (IIN) is an initiative within the Office of Economic and Workforce Development. 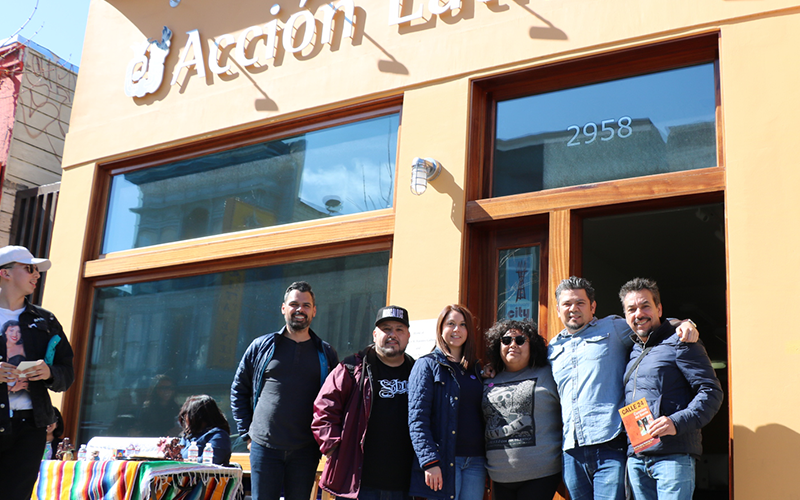 The IIN programs leverage partnerships between City agencies and nonprofits to enhance and strengthen neighborhood commercial corridors around San Francisco. The IIN Small Business and Neighborhood services strengthen small businesses, improve physical conditions, increase quality of life, and build community capacity. Browse our small business programs to learn what it takes to make your business dreams a reality in San Francisco. Invest in Neighborhoods provides no-cost services to support the prosperity of small businesses in San Francisco. Provides free services to make businesses accessible to individuals with disabilities including education, assessment reports, compliance plans, access to loan programs and other resources. 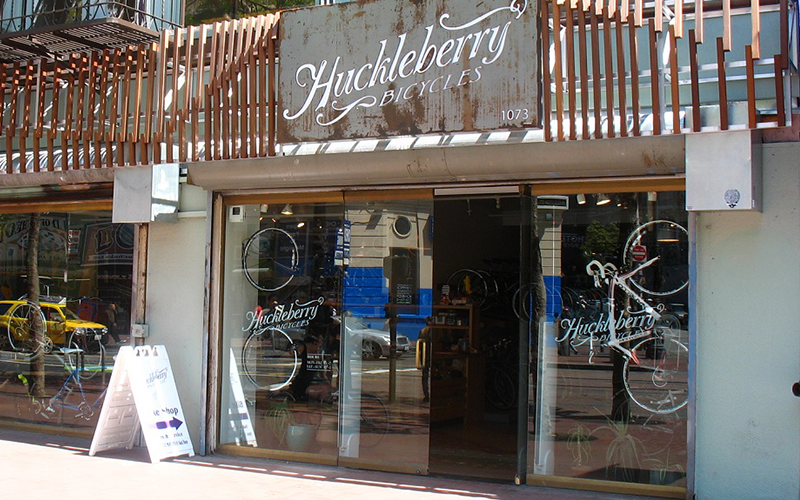 Provides design assistance and grants to upgrade storefronts. These matching grant funds are provided to businesses and may cover the cost of signage and non-structural building improvements that strengthen the business and improve the neighborhood commercial corridor. Provides free consulting services and trainings in English, Spanish, Mandarin and Cantonese to small businesses to help them start, manage, and grow their business. The SBDC's professional consultants are also business owners with diverse backgrounds and expertise in a variety of industries. Offers a variety of loans to entrepreneurs seeking to launch, expand, or stabilize their business. Loans range from $1,000 to $1 million, with zero or below-market interest rates, attractive terms and comprehensive technical assistance. Discover our small business programs that help business owners manage and grow their businesses in San Francisco. Provides free technical assistance and small grants to address the individual needs of existing businesses. The program helps businesses stay healthy and ensures they are able to grow in the context of the neighborhood landscape. Provides small grants and free consultants who work with individual businesses in the event of a disaster. Consultants complete an assessment that determines what resources are needed for recovery. Provides concentrated and personalized assistance to address food access needs and create thriving neighborhoods. Free, personalized services help corner store owners become healthy food retailers by providing workshops, orientations, one-on-one consulting and other business tools to strengthen their operations. Provides free, door-to-door outreach to small businesses to connect them with business support resources. This team of experts helps small businesses save money, navigate City processes, access vital programs, and stay informed on issues that may affect them. Provides a one-stop shop for small businesses in danger of displacement, and businesses looking to expand and grow within the City. Services include real estate assistance, financing assistance, access to grants and incentive programs, and help moving projects through City departments. 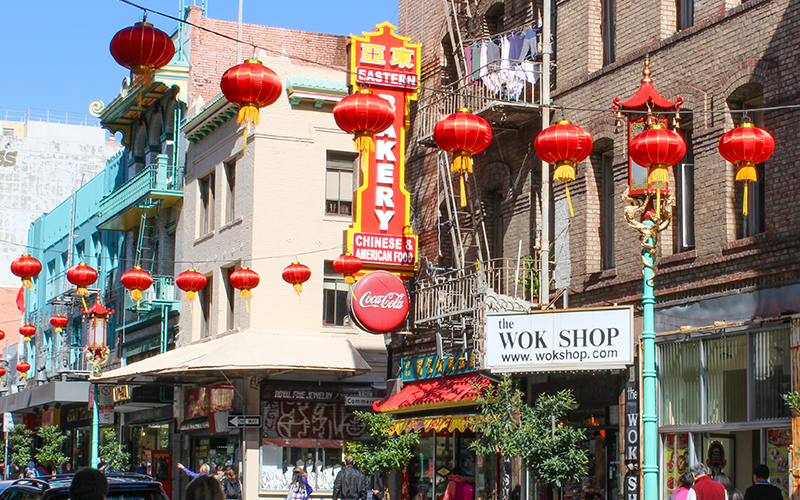 Our programs strengthen and support neighborhood commercial districts in San Francisco. Invest in Neighborhoods provides no-cost services to strengthen and support neighborhood commercial districts in San Francisco. Provides a contact person within Invest In Neighborhoods team, who works closely with merchants, residents, and other community stakeholders to improve conditions and bring additional resources to neighborhood commercial corridors. Provides free consulting services and technical assistance to nonprofits to build their ability to sustain themselves and ensure they can continue to provide vital services. The program helps strengthen organizations’ operations, governance structure, and service implementation. Provides grants to community-based organizations projects that strengthen small businesses, improve physical conditions, increase quality of life, and build community capacity in neighborhood commercial corridors. Examples include neighborhood marketing campaigns, concerts, street fairs, public space improvements, and public safety initiatives. We help neighborhoods form CBDs to improve the overall quality of life in targeted commercial areas and mixed-use neighborhoods. Local stakeholders oversee and fund the maintenance, improvement, and promotion of their commercial district. Currently, there are 12 property based and 2 sector based Community Benefit Districts in San Francisco. 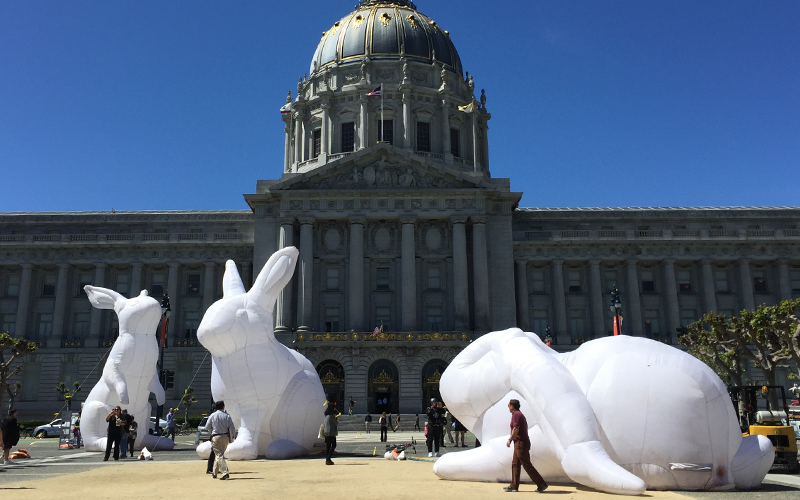 Resources to provide information about San Francisco's CBD/BID program.